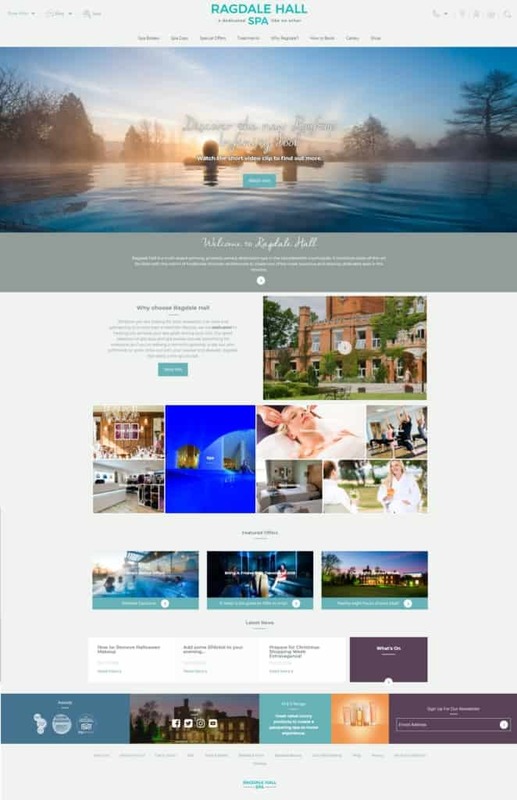 Award-winning Ragdale Hall Spa in Leicestershire is pleased to announce the launch of its brand-new website, ragdalehall.co.uk, designed to deliver a much-improved user experience and access to all features across multiple devices. The new website comes after Ragdale Hall unveiled its new logo, cementing itself as a ‘Dedicated Spa Like No Other’, and the opening of its new Rooftop Infinity Pool – the spa’s sixth pool. Key changes made to the site include a new look and feel which more accurately reflects the spa’s recent rebrand, a much more user-friendly experience making it simple to make an online reservation, browse the vast range of spa day and spa break packages – along with the spa’s menu of more than 100 treatments – and access key information for first-time visitors. With the ever-growing importance of mobile, Ragdale Hall paid extra care to ensure the site operates seamlessly on any mobile device, allowing guests full to access to booking availability and all packages on offer and ‘what’s on’ at any time. 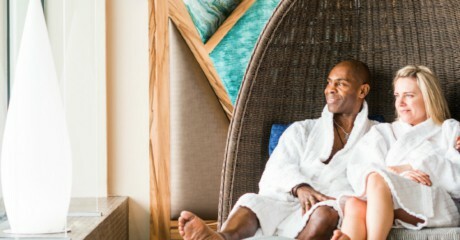 Tracy Lawrence, Ragdale Hall Spa Digital Marketing Manager, said: “Our guests choose Ragdale Hall Spa because of our commitment to delivering exceptional customer service, the most innovative treatment options and state-of-the-art facilities. 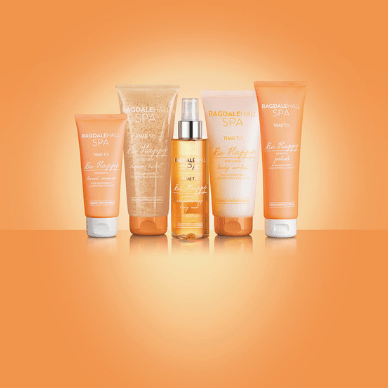 Visitors may also sign up on the site to receive regular newsletters from the spa, and the Ragdale Hall Blog will provide information on the latest events, beauty tips and tricks from the experts, new treatment launches and the latest fitness industry trends. For more information, please visit www.ragdalehall.co.uk. For more information or to book call 01664 433000; for gift vouchers visit our online shop or call 01664 434831.